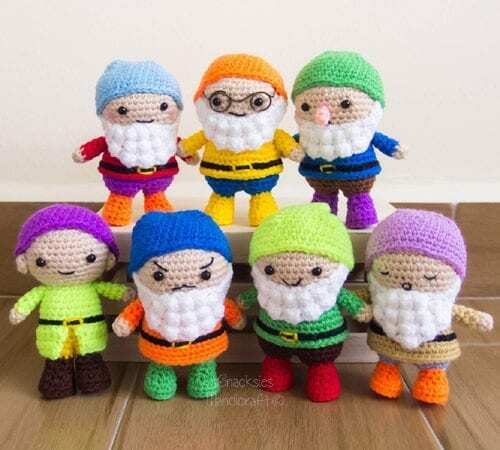 Absolutely gorgeous and unbelivible Dwarfs in Amigurumi technique. Find a time, don’t and collet all figures to make an unforgettable gift for your baby or simply to sell. Share your final work in our Facebook group.